The fundraising committee at Craigburn Primary School is hosting a Quiz Night on Saturday, 29th October 2016 as our major fundraising initiative for 2016. 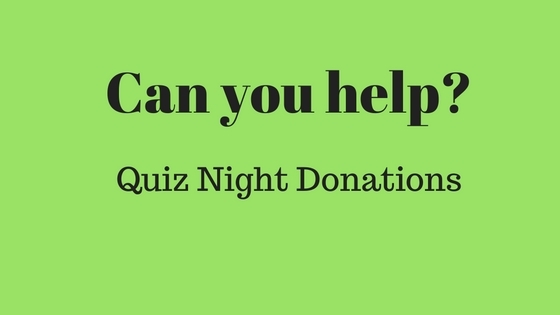 We are currently seeking donations that we can use for our wine wall to be held during the quiz. We are also looking for anything that may be suitable for a silent auction or raffle. We have the facilities and means to provide advertising for your business throughout the evening, and we would encourage all Quiz night participants and the school community, to support the businesses that support our school. We hope you may be able to assist us with an item for either our wine wall, auction or raffle. In anticipation of your support, we would like to thank you.